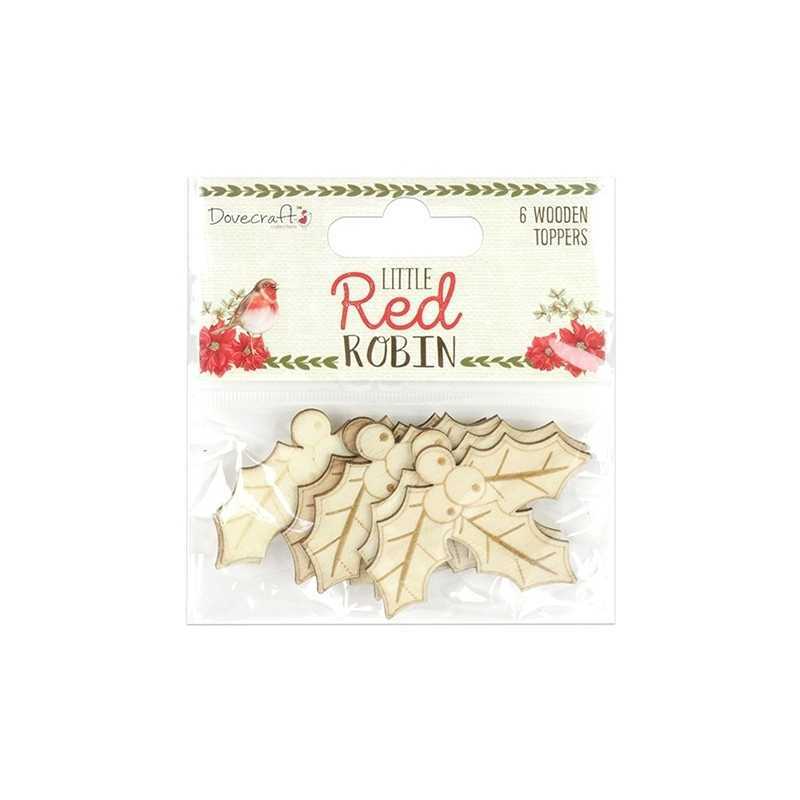 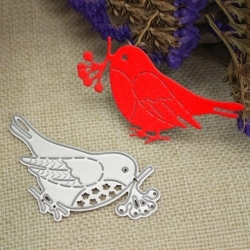 Pack of 6 printed wooden toppers from the Dovecraft Little Red Robin Christmas range. 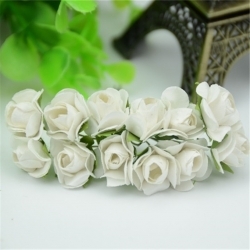 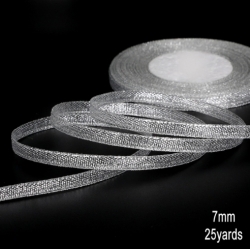 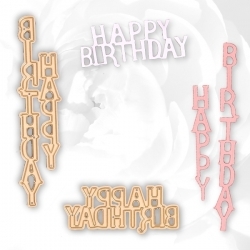 6cm wide. 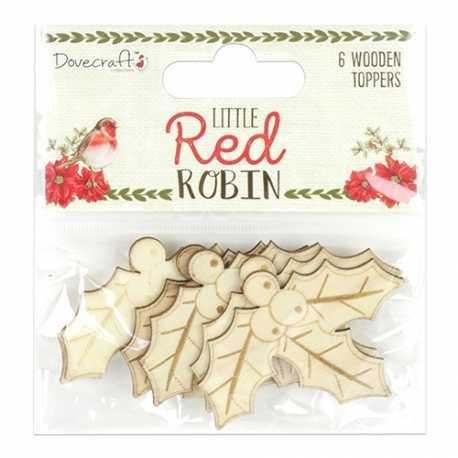 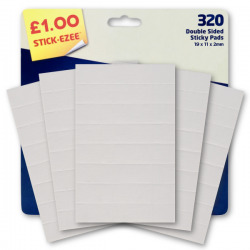 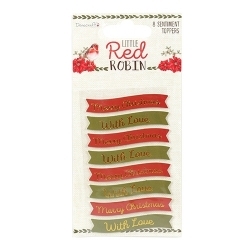 Pack of 8 sentiments toppers from the Dovecraft Little Red Robin Christmas range. 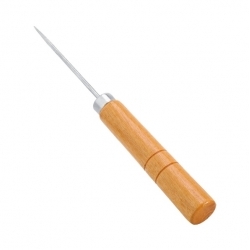 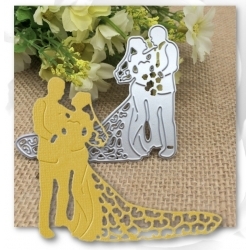 6 x 1cm.